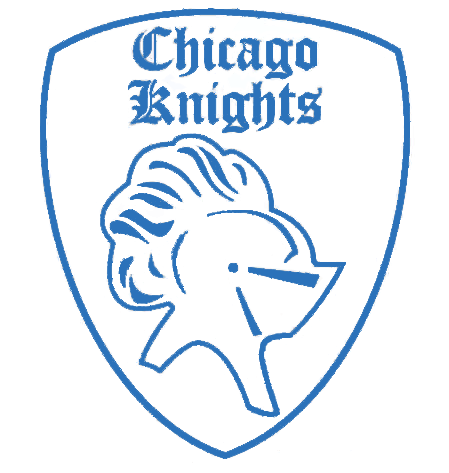 We, the Chicago Knights, are a community based cosmopolitan, borderless, and inclusive all city FIRST Robotics team that is committed to making a difference in the lives of the people we meet. Team membership is based only on desire (or curiosity) and the ability to get to our meetings. As a result, our members represent every demographic you can find in Chicago. Our students have been educated in home, public, private, parochial, and alternative academic settings. Our student and adult members hail from all over the Chicago area. As of January 2018, we meet at DePaul’s downtown campus in their new IRL (Idea Realization Lab), a community makerspace envisioned and managed by DePaul students. Previously, we met at LevelUP IRL (in real life), a youth centered makerspace founded in 2011 by our team in Chicago’s Ford Center Shopping Mall to engage students in projects beyond robotics. Depending on the time of year, you will find us either making robots for competition or making IKI projects for fun and entertainment (IKI = Interactive, Kinetic, Intelligent, or any combination of the three). When not making, you will find us promoting FIRST Robotics, STEM infused Connected Learning, and the Maker Movement at our own Chicago Southside Mini Maker Faire, at other Maker Faires (World, Detroit, and Midwest Mini Maker Faires), or out in our own communities. No matter where you find us, you will ALWAYS find us sharing our experiences and learning with others. We have an open door policy, so feel free to drop by and see us sometime!